Product categories of Landscaping Grass, we are specialized manufacturers from China, Landscaping Grass, Synthetic Grass suppliers/factory, wholesale high-quality products of Artificial Grass R & D and manufacturing, we have the perfect after-sales service and technical support. Look forward to your cooperation! Due to the suit density and acceptable yarn Dtex, this grass looks nice ---- but it still can keep the strong competitive price, this is a very important character. Special process, grass plump and round, color bright and natural, comfortable foot feels. Imported high quality additives, excellent performance of anti-UV, anti-aging. Most professional grass production technology. Most advanced England COBBLE tufter. Suitable for football court, training court, landscaping, activity centers. Q1. How can I get samples? A: Available samples offered for free, shipping fee is on buyer side. Q2. Can your factory accept OEM order? A:YES! We can !Pile height,Dtex,stitches gauge,pirce, logo, quantities, woven bags,color boxes can be discussed and with more competitive price. Q3. What is the warranty of the product? 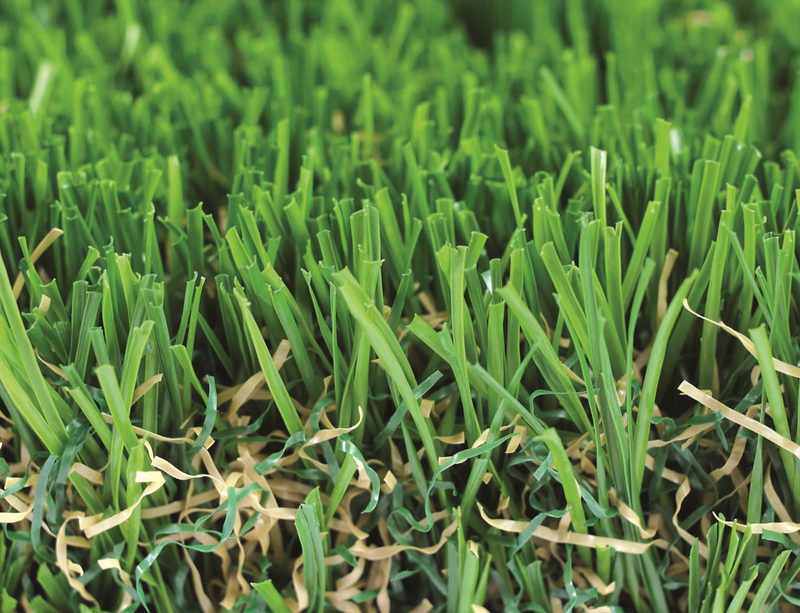 A:The warranty of the grass is 5-8 years depending on usage. A:Normally 10~15days, based on the Qty of your PO.